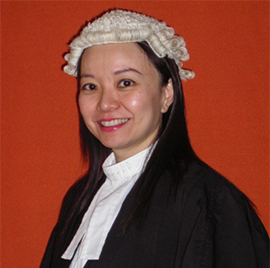 Mr Ben Lee Kam Foo was admitted as an Advocate and Solicitors of High Court of Malaya in year 2001. 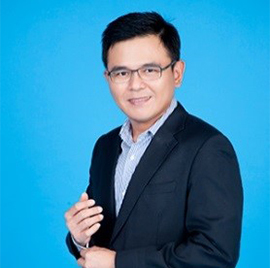 He is the founder of the firm Messrs Ben Lee, Alizal & Co. which has merged with Messrs Gan & Zul in 2015. 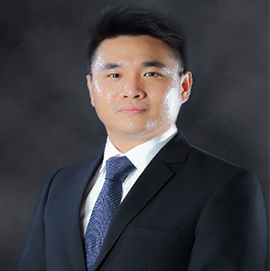 Over 15 years practice as a lawyer, Mr Ben Lee is specializing in civil litigation, in particular corporate commercial, construction laws and CIPAA. 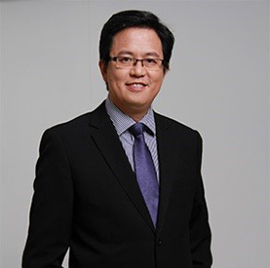 Mr Gan was an active practitioner in corporate commercial laws including joint venture, privatization, property development, commercial and retail banking, and general litigation. Mr. Gan was appointed as a Senator and served as a Deputy Minister in the Ministry of Youth and Sports from June 2010 to May 2013. He is currently a member National Consultative Committee on Political Financing. 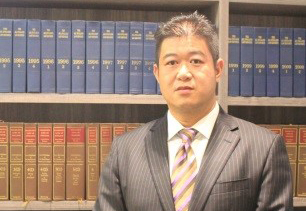 Dato’ Simon Lim commenced his litigation practice in Messrs Shook Lin & Bok. 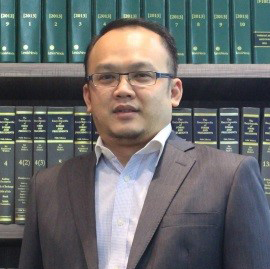 He is the founder and was the managing partner of Messrs SC Lim & Partners which merged with Messrs Gan & Zul in 2015. He specializes in commercial litigation, construction, corporate and land laws. 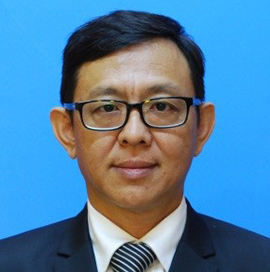 Dato’ Simon has served as the political secretary to then Minister of Transport 2009 -2010. Dato’ Simon Lim is currently the Managing Partner of Messrs Gan & Zul. His current portfolio includes corporate matter, properties development, and regulatory advisory works. 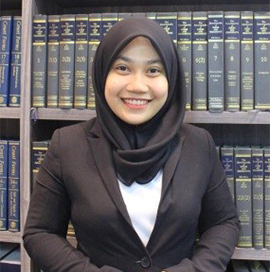 Dato’ Simon is also a member of the Disciplinary Tribunal of the Bar Council. 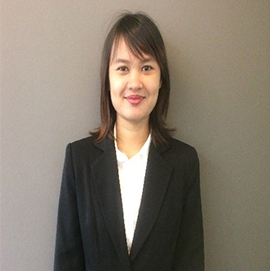 Mr Gan Ping Nan is a legal practitioner with 16 years of experience. 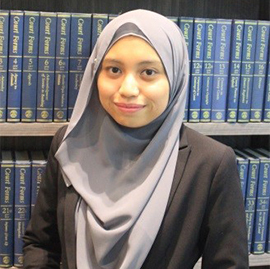 He specializes in corporate commercial and conveyancing, insolvency, commercial and retail banking laws. 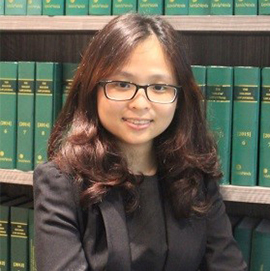 Dr Wendy Ooi specializes in civil and criminal litigation for the past 21 years with proven track record which includes her brief in a number of court assignment cases and acting as a prosecuting officer for municipal council in her earlier practice. 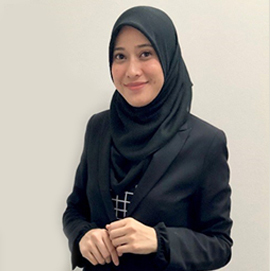 She is currently active corporate commercial advisory work and overseeing conveyancing and banking litigation at Messrs Gan & Zul, Johor Bahru Branch.